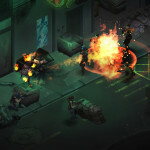 Harebrained Studios, the makers of the Shadowrun role-playing games on the PC and the upcoming BattleTech, have released a new update for their most recent game, Shadowrun: Hong Kong. It’s absolutely free, and it comes out today on Steam for anyone who owns the game. This extended edition adds hours of content and developer audio commentary. 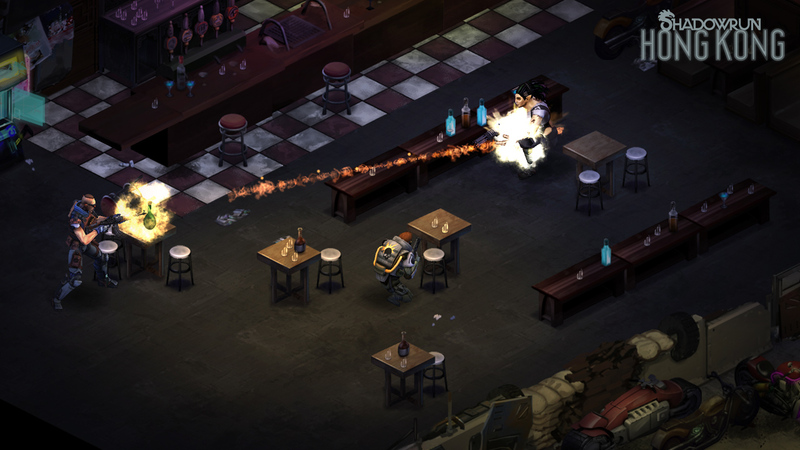 Prior to its release, I had the opportunity to speak with Mitch Gitelman, the Studio Manager at Harebrained Schemes about the new update and what the company’s plans were moving forward. 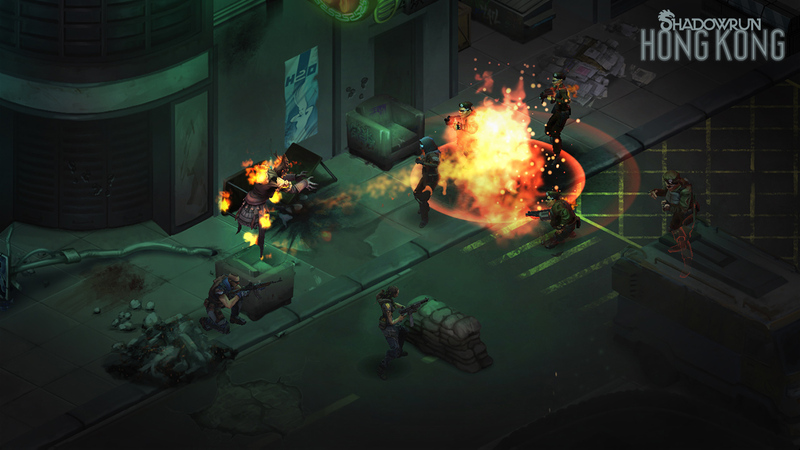 Without spoiling too much, can you spill some details about the content players expect to experience in the upcoming free update for Shadowrun: Hong Kong? Besides new playable content, are you adding any new features to the base game? Mitch Gitelman: Yeah! We’ve added over 100 minutes of Developer Audio Commentary to the game. As you play, you’ll see special audio icons in different scenes that you can click on to get some behind-the-scenes info about how it was made. We also added a bunch of hot new visual effects, updated dialogue, and Shadowrun Editor features for User-Generated Content. Six hours is an impressive amount of content. What made you decide to release it for free? Mitch Gitelman: I guess we’re decent game developers and lousy business-people. [Laughs] The answer is really simple. We wanted to say thank you to all the people who’ve played our games and give all the people who haven’t tried Hong Kong yet another reason to to get it. 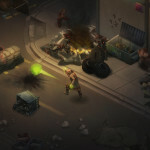 Your studio noted in a Facebook post that Shadowrun: Hong Kong won’t be releasing on tablets or other mobile devices. Can you elaborate further on your decision, and how it will affect future plans? Mitch Gitelman: We elected to focus all our efforts on PC in order to deliver the best game we could without the current processing and memory limitations of tablets. That focus allowed us to have higher-fidelity visuals, larger map sizes, and more stuff on screen. 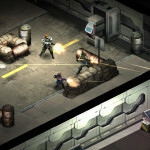 Are you planning to make future Shadowrun games once the BattleTech game is done? 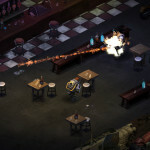 Mitch Gitelman: We love the Shadowrun Universe and would very much like to return to it again one day so we could continue to explore how magic’s return to the cyberpunk future of the 2050s affects different locations and cultures around the globe. After three Shadowrun games, a Director’s Cut, and an Extended Edition in three years, we need to give the team a rest so they can recharge their creative batteries. 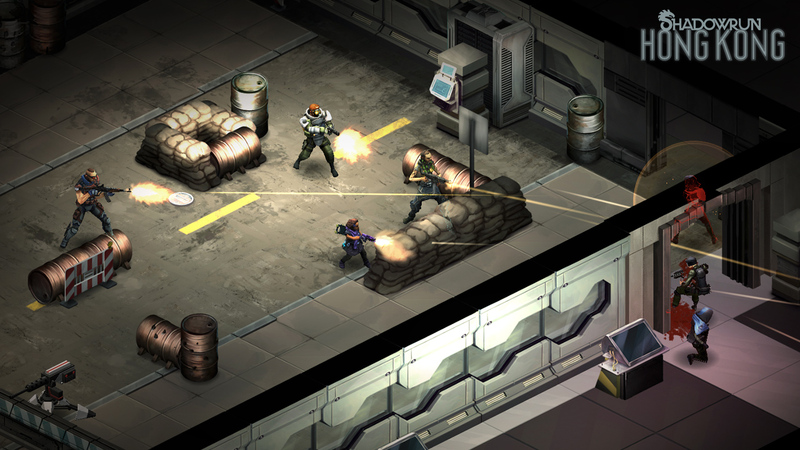 If and when we eventually return to Shadowrun, it’ll be in a new game engine and with a new creative approach. 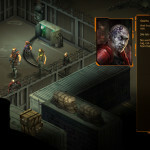 Shadowrun has, over the course of the past three games, improved tremendously with feedback from its fans. What are some of the features you plan to implement in future updates or even iterations of the series?